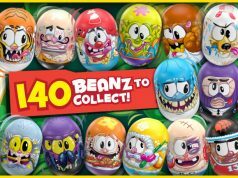 Home Toys & Collectables Funko Stand takes Toy Fair 2018 By Storm! Funko Stand takes Toy Fair 2018 By Storm! While there were many companies and products at London Toy Fair 2018, there aren’t many around like Funko. Funko is one of the leading creators and innovators of licensed pop culture products. 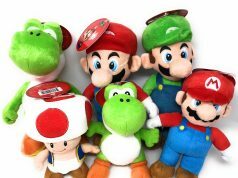 These products include collector’s items such as vinyl figures, action toys, plush, apparel, housewares and accessories. 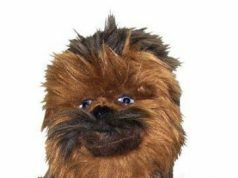 Funko was originally founded in 1998 by Mike Becker, who designed a selection of products called Wacky Wobblers. 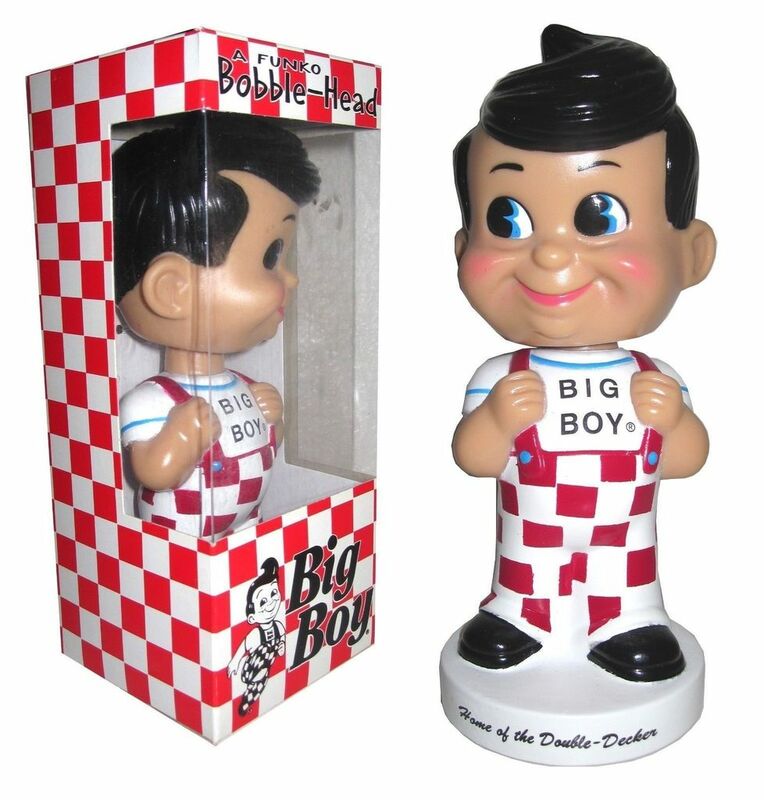 The first Wacky Wobbler to be sold in shops was Big Boy, a fast food advertising icon to many. Funko started to gain popularity and designed more products to be sold including Freddy Funko, which is a Wacky Wobbler you receive when signing up to Funklub. In 2005, Mike Becker sold Funko to Brian Mariotti, a serious collector and Mike’s friend. After many years building and forming the business, Funko is now one of the lead toy manufacturers and one of the most collectable brands in the world, with Funko acquiring licences of the production companies. These include Marvel, DC, Star Wars, Sony Video Entertainment, Warner Bros, Fox, Ubisoft, Cartoon Network and many more. 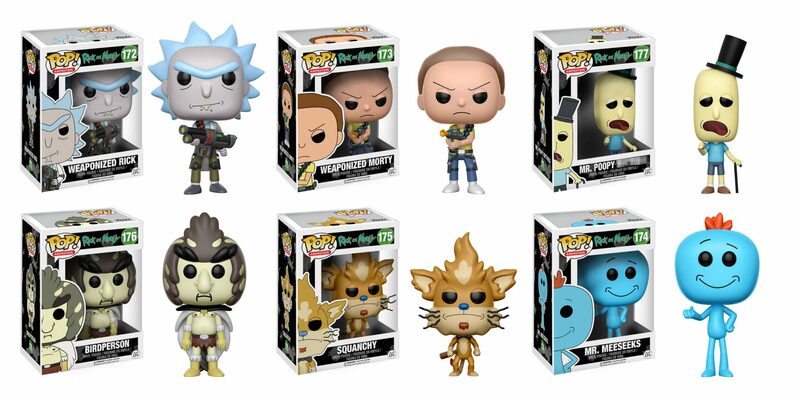 While they stock and sell classic products from Film, TV and games, they also stock the latest and best crazes such as Rick and Morty and Stranger Things. Charlotte, Funko’s social media manager who we interviewed, admitted: “These products just don’t stop, chances are if there is something you like, Funko is probably going to do it.” (Please watch our interview for more information) Funko supply so many amazing products that not only are fantastic to collect but are fun and different from your average action figure… and this is why they’re so popular. Funko is only going to get bigger and we at Clubit can’t wait to see what comes next. Let us know your opinions on Funko and what you want to see from Funko in the future, and we will be sure to bring you the latest news as it is revealed.